Active and daring pushing your limits to a maximum seems to be the new life style trend. The couch-potatoes are gone and the adventurous and active people have taken over. Not unwilling to pay for the right gear to achieve an outstanding performance in one of their many races during the year. 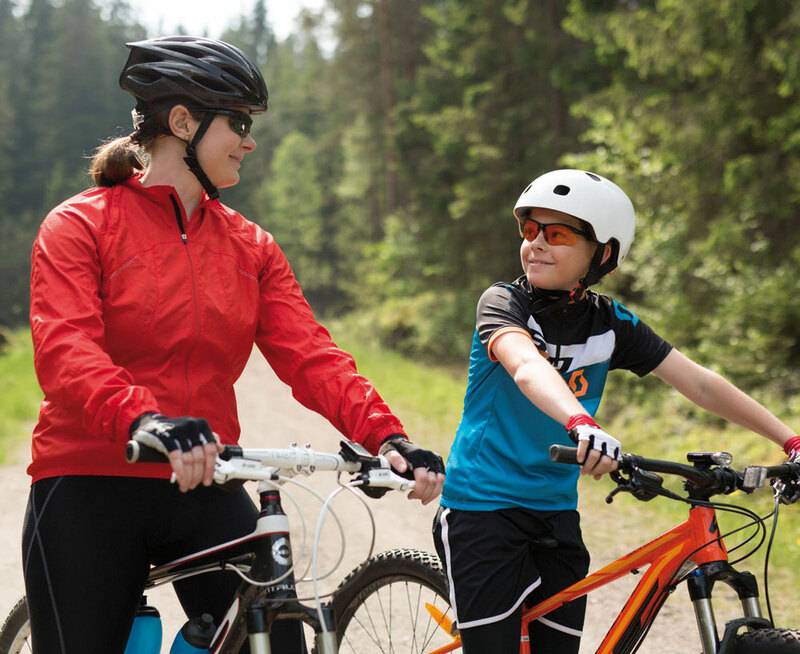 Also, an active outdoorsy lifestyle enables the whole family to participate. <strong>Retailment</strong></p> <p>Possibilities to entertain the shop visitors are crucial. As the competition from online shopping increases the physical shops need to offer more in terms of entertainment and experience. 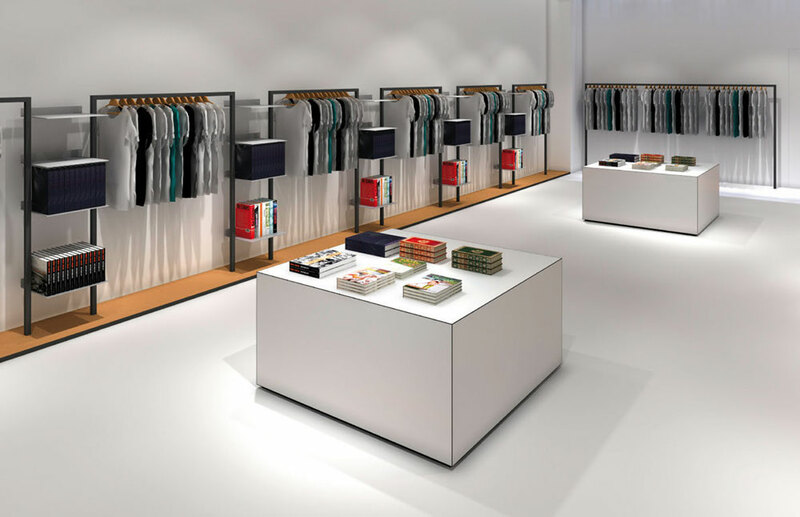 <strong>Phygital</strong></p> <p>Forward-thinking retail brands are beginning to experiment with the offline/online strategy in mainstream spaces. 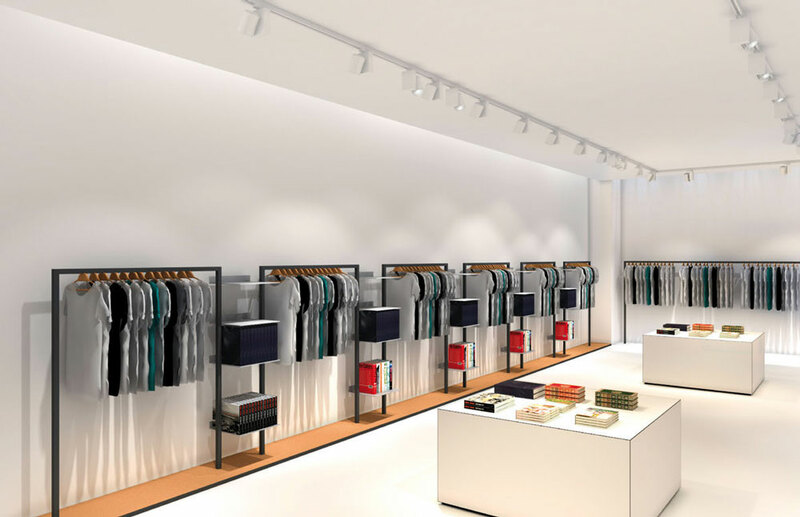 Experiment creatively with digital technologies, that will make the in-store experience fulfilling and magical, creating a consumer loyalty, that will ultimately benefit both your brand and your bottom line. <strong>Health</strong></p> <p>The new health trend is taking physical activity to new extremes. Outdoor basic, but still very hard, training seems to gain popularity. 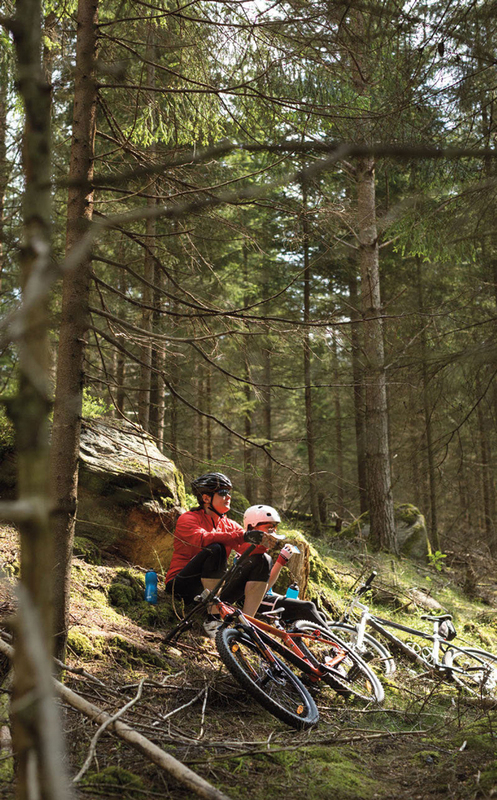 Mountain biking, road bicycle racing, marathons and obstacle course races like Toughest are some of the new popular activities. 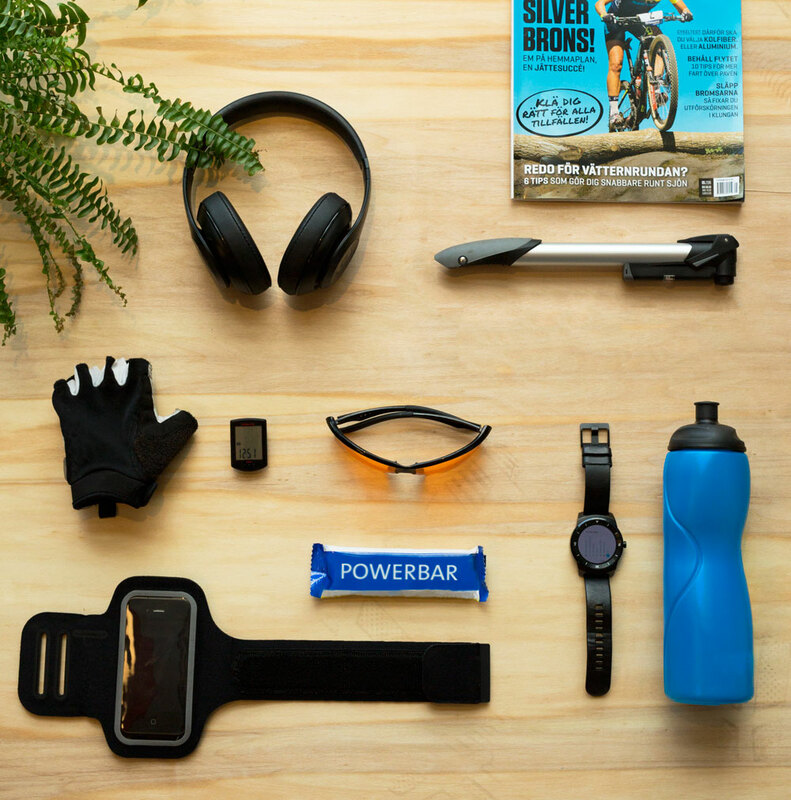 The new health trend is taking physical activity to new extremes. Outdoor basic, but still very hard, training seems to gain popularity. 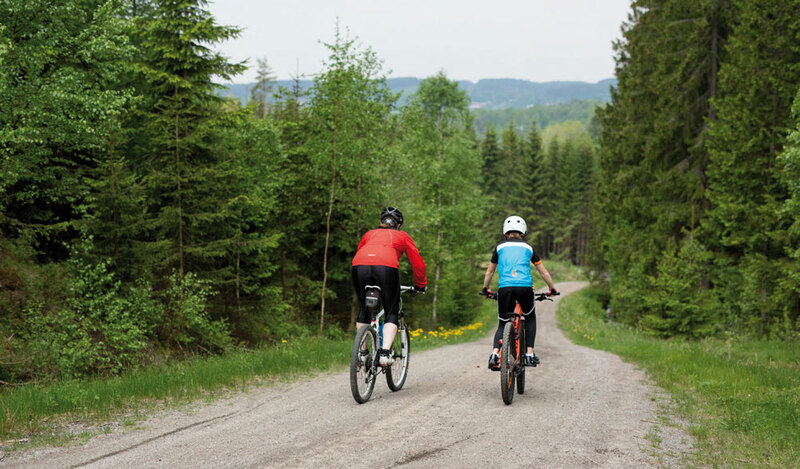 Mountain biking, road bicycle racing, marathons and obstacle course races like Toughest are some of the new popular activities. Forward-thinking retail brands are beginning to experiment with the offline/online strategy in mainstream spaces. Experiment creatively with digital technologies, that will make the in-store experience fulfilling and magical, creating a consumer loyalty, that will ultimately benefit both your brand and your bottom line. Possibilities to entertain the shop visitors are crucial. As the competition from online shopping increases the physical shops need to offer more in terms of entertainment and experience. 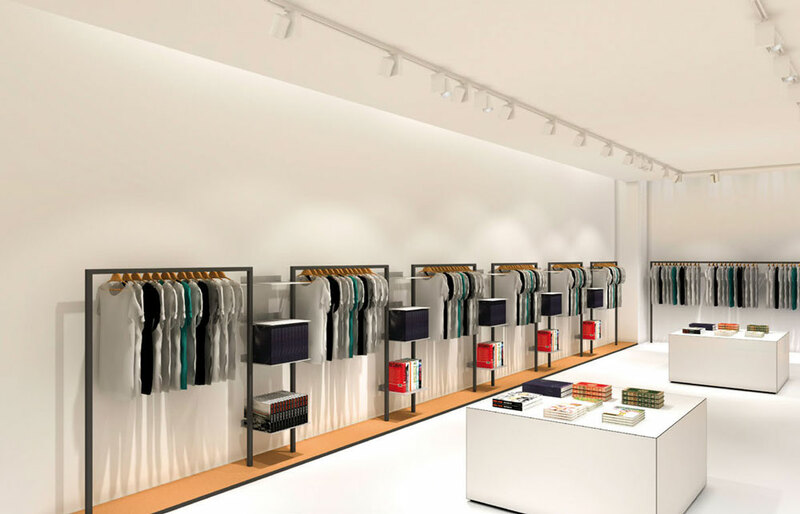 This retailer has created a concept that strives to inspire the customer and create feelings. With light, sound and scent design the true environment of the different bicycles are reinforced. 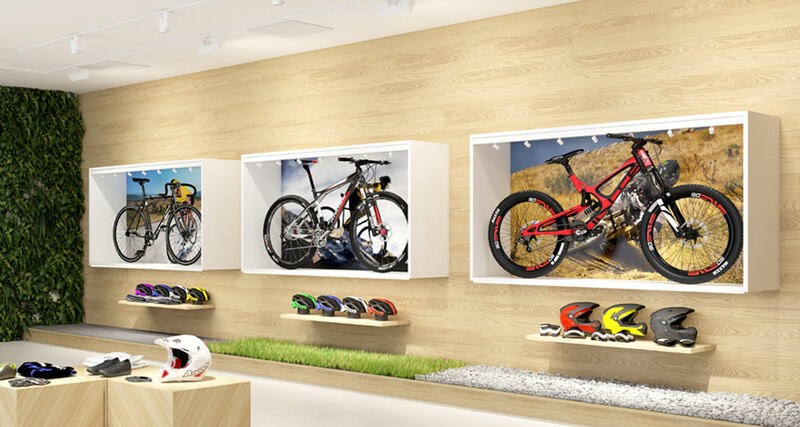 Choice of material in the different bicycle boxes, a bark trail for the mountain bike, grass for the downhill bike and asphalt for the race bike also adds to a genuine feeling. To further strengthen the brand and experience a movie will be projected as a back-drop to the different bicycles, clarifying their natural environment. 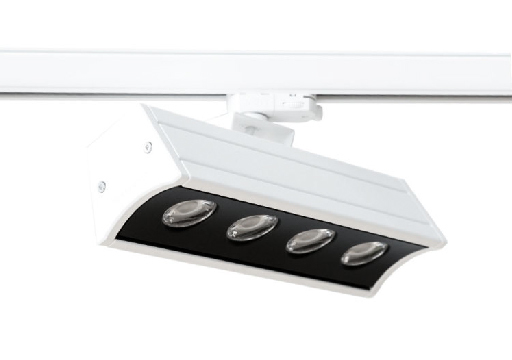 Integrated light makes it possible to illuminate the object at a closer distance than when illuminating from the ceiling. This makes the texture and contours of the product pop which creates more interest and focus and will also save energy. <strong>Miniature spotlights</strong></p> <p>Using miniature spotlights is a way to use integrated lighting while still illuminating items with accent lighting, which will make them more interesting. 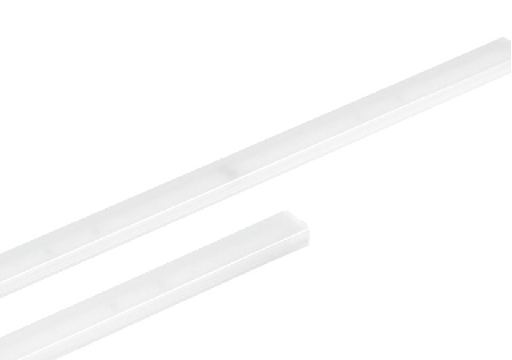 <strong>LED-strip</strong></p> <p>LED- strips can be used as integrated lighting to create focus and indirect light in shelves and other interior. Use value adding lighting elements to create interest and character to the shop. <strong>O.D.D – Dino with wooden shade</strong></p> <p>Dino is a clever pendant where you can use the engine and apply it to several different shades. Here with a special made shade that matches the natural interior of the shop. 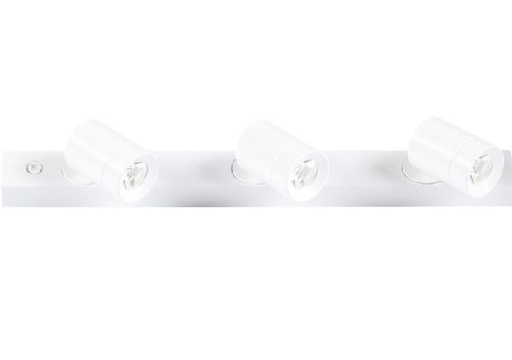 <b>Tuneable White</b></p> <p>The luminaire Marathon Tunable enables you to change colour temperature with the same luminaire, within the white colour temperature. Varied colour temperatures change the impression of a displayed item. 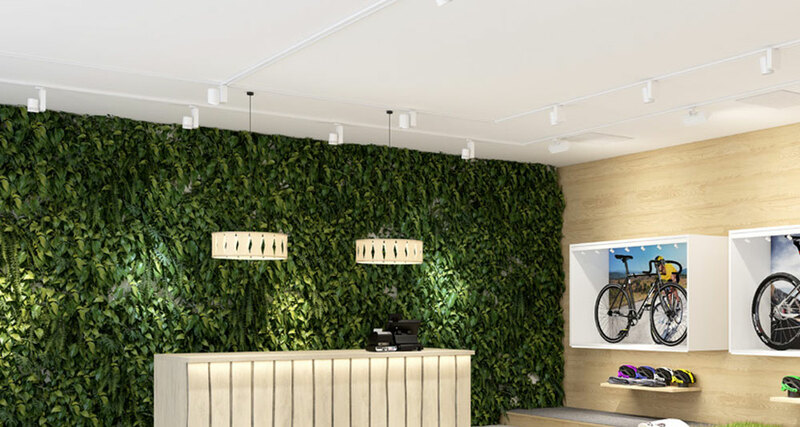 In this shop it will make the wall with greenery look alive when using different colour temperatures. <b>Cove lighting<br /> </b></p> <p>Cove lighting is also a good way to draw attention to certain areas. There are many ways to enhance the experience in a shop, here are some examples. 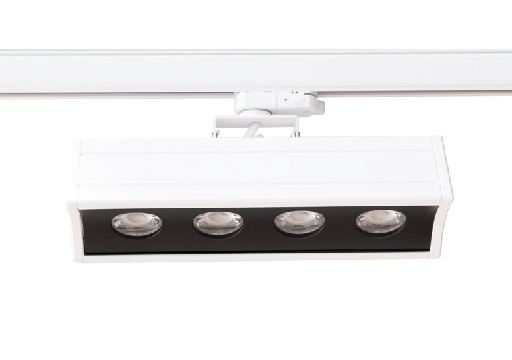 <strong>Lighting Controls</strong></p> <p>Controls make it possible to create a solution that will create attention. Using sensors that will trigger a pre-set scene when someone is approaching is a way to do this. Controls are also used on the wall with plants. This version is a pre-set scene, triggered by a timer to make the plants look alive, illuminated with a dynamic light with different colour temperature. 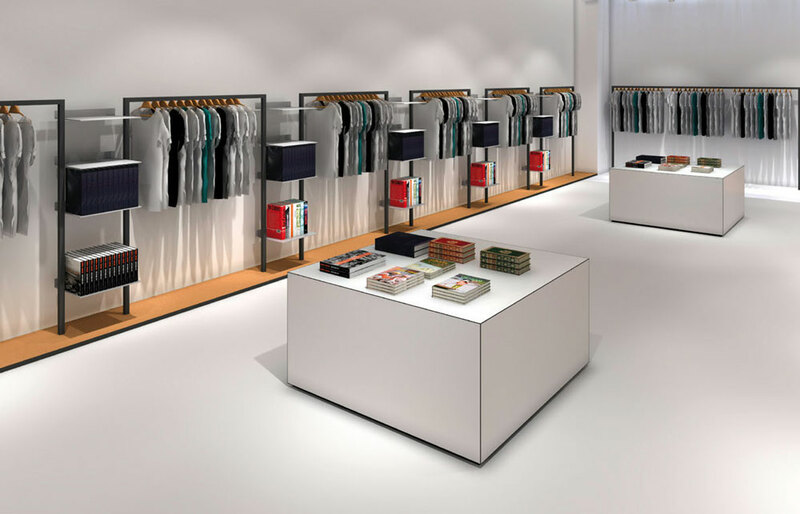 <strong>Sound and scent design</strong></p> <p>Creating an experience for the customer in the shop can be done with lighting, but also with sound and scent design. Involving more senses in a shop concept will add to the experience that the retail brand wants to achieve. 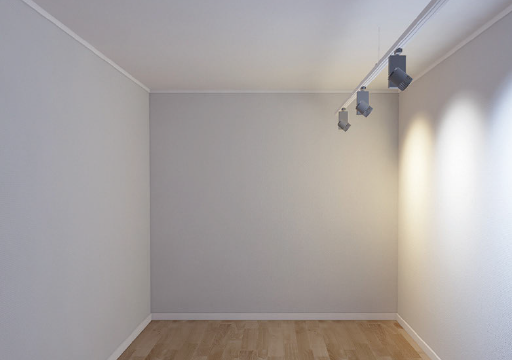 At a podium it is recommended to have a large contrast with more light on the merchandise and less on the floor. The larger the contrast the more the focus area will stand out. High contrast with narrow beam spotlights on the podium. Soft contrast with medium beam spotlights on the podium. Working with different colour temperatures on the podium than in the rest of the shop makes them stand out and creates a dynamic feeling in the shop. 3000 K on the wall and the podium. 4000 K on the wall and 3000 K on the podium. 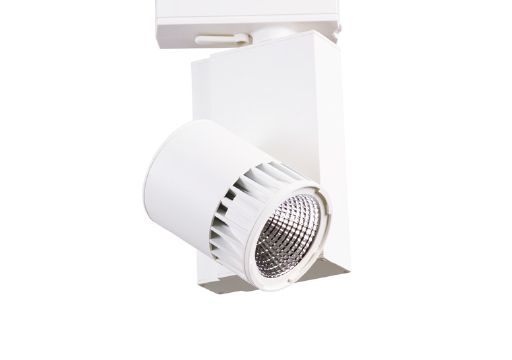 Cylindrical, discrete and energy efficient spotlight that is part of a large family of recessed and track mounted spotlights, and the main product in this concept. Available in black, white and a grey version. 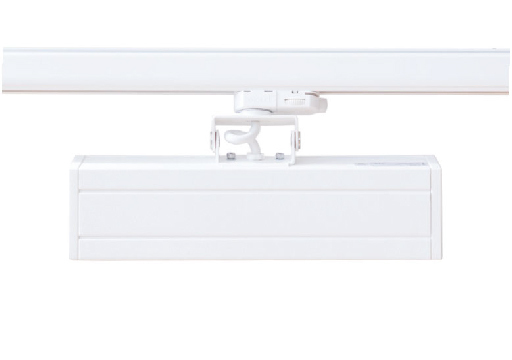 Fagerhult’s own intelligent track system iTrack makes it possible to control the whole installation in an efficient way which has great benefits both when it comes to energy saving and creating an inspiring lighting concept. Dino is a clever pendant where you can use the engine and apply it to several different shades. Here with a special made shade that matches the natural interior of the shop. Razin is a wallwasher with lens technology. 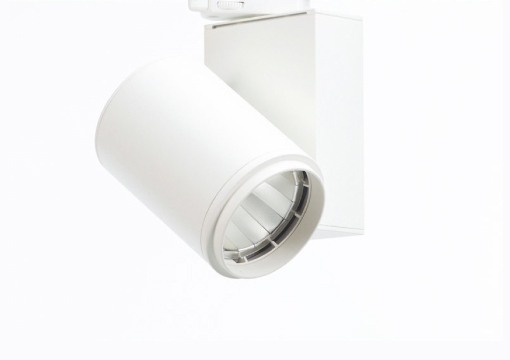 It can illuminate large surfaces, such as high and wide display walls. 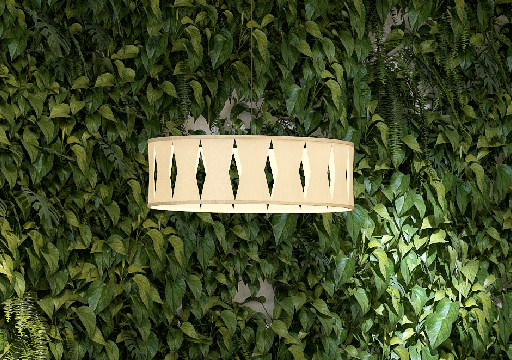 It gives a good and even light on the entire wall and can also be used to illuminate the back-drop of a shop window. 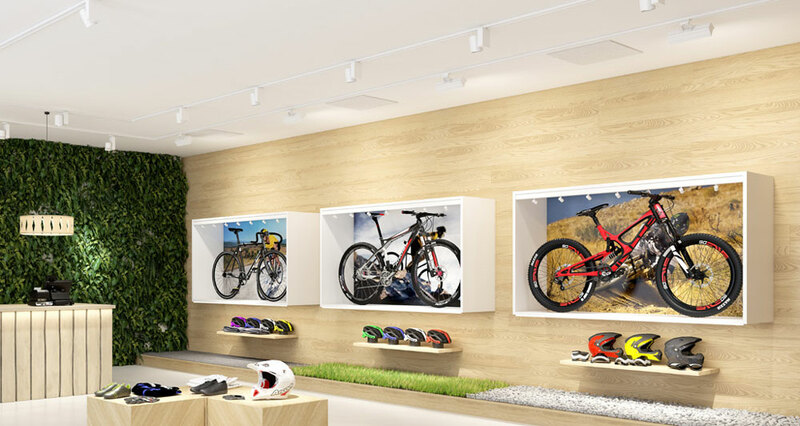 This miniature spotlight will give accentuated lighting integrated in the boxes and aimed at the bikes. Lumiline is used as an integrated lighting to highlight the outline of the shelves, to illuminate the content and to create cove light. 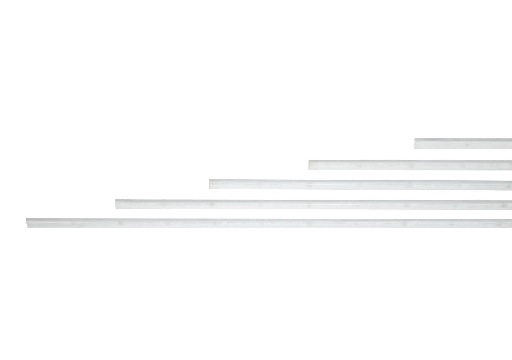 Lumiline is available in 500 mm, 750 mm, 1000 mm, 1250 mm and 1500 mm.